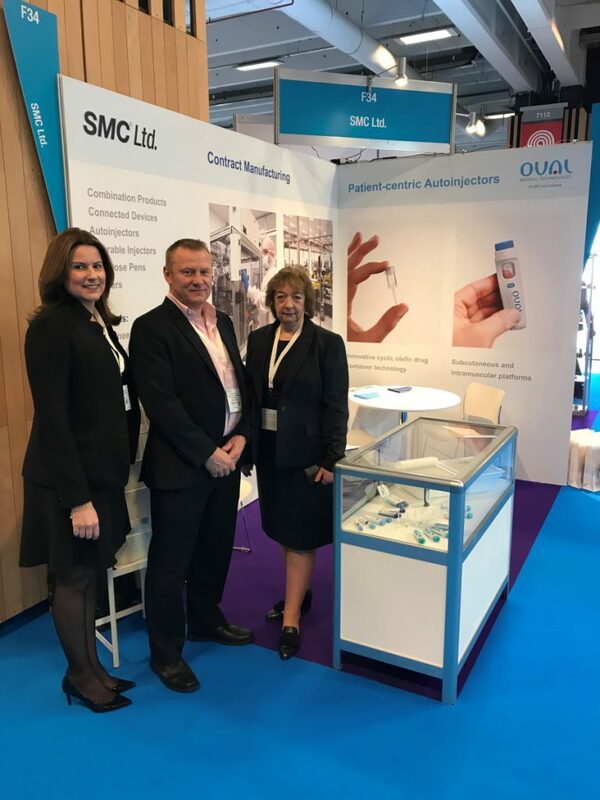 Oval Medical Technologies and SMC Ltd. will be exhibiting at Pharmapack Europe today in Paris. Please pay us a visit at stand F34. ← Happy 30th birthday to SMC Ltd.